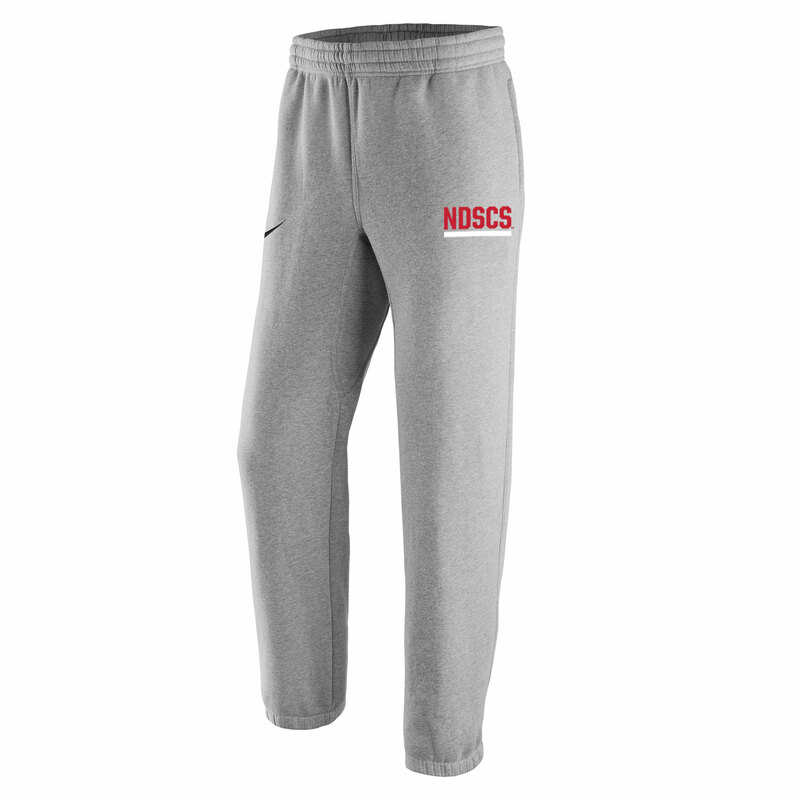 This pant features "NDSCS" on the left leg. 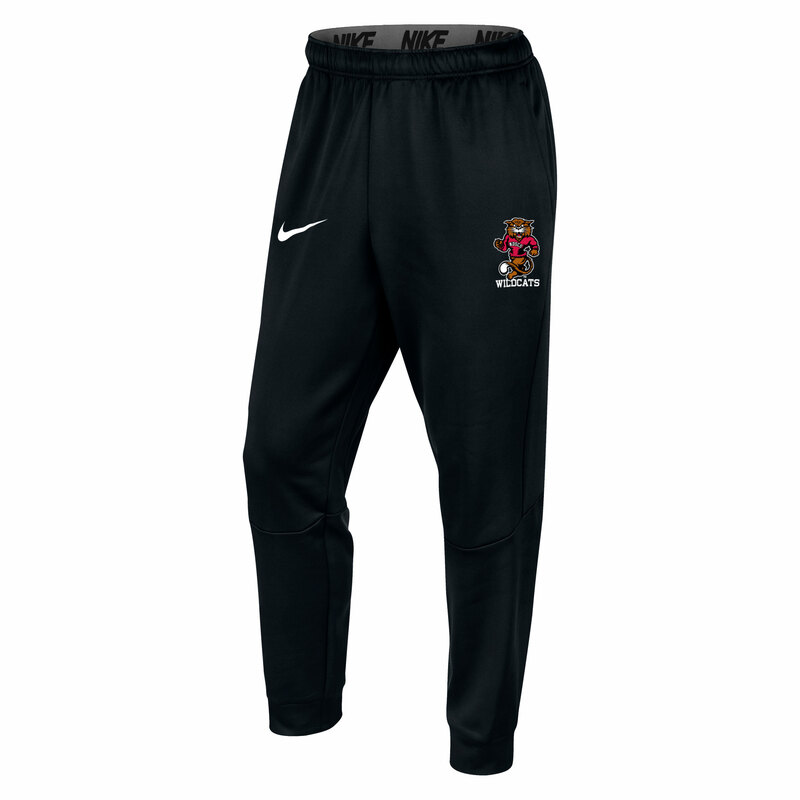 Please select option for Nike® Stadium Club Fleece Pant. Dri-FIT performance training shorts with large side pockets. Features the Wildcat Mascot and "Wildcats" on the left leg. 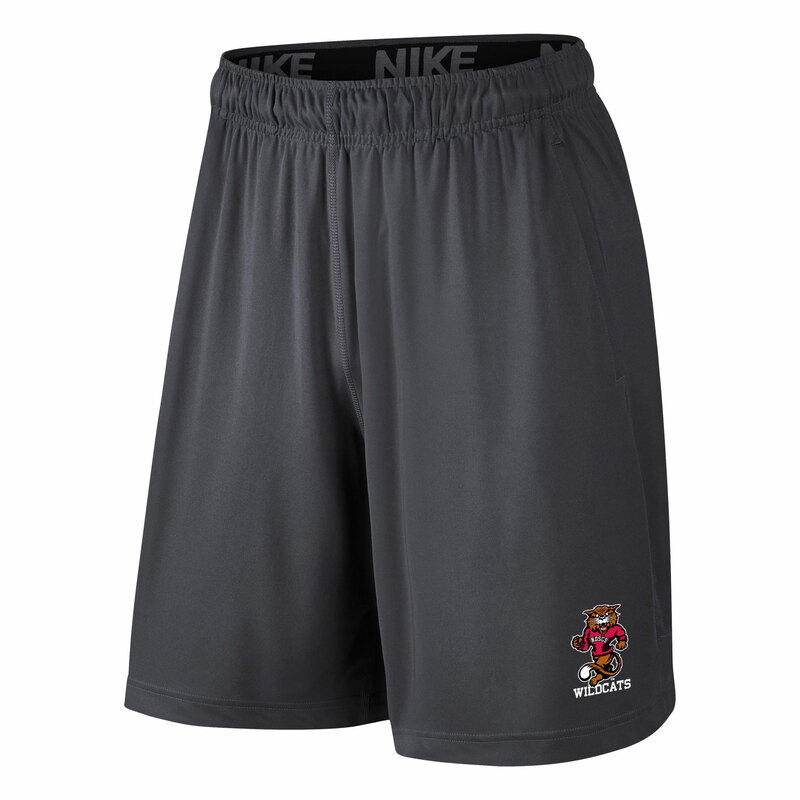 Please select option for Nike® Shorts. Therma-Fit fleece pants with large side pockets. 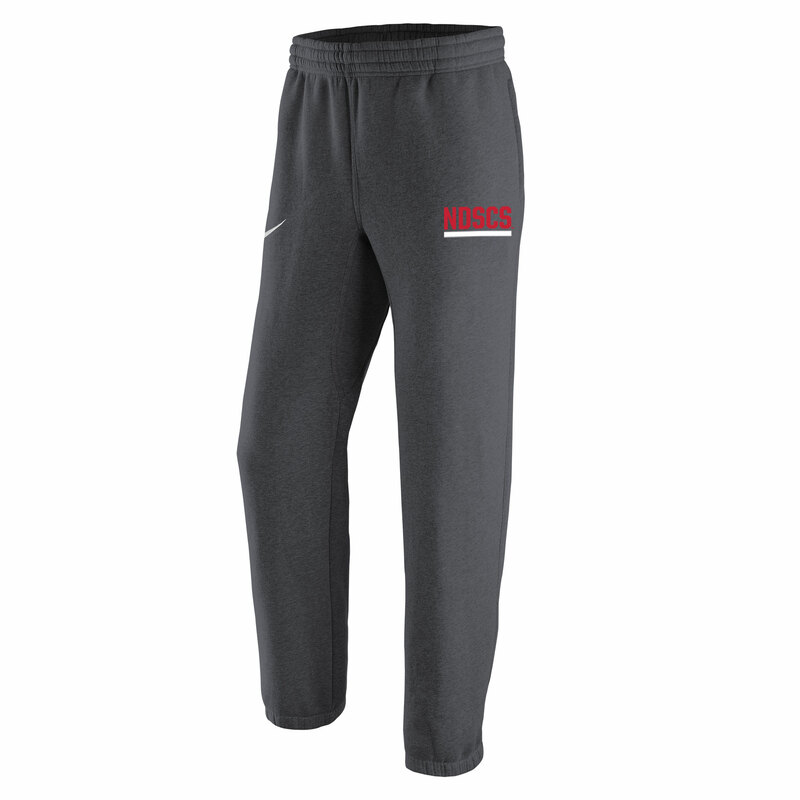 Please select option for Nike® Therma Tapered Pants. 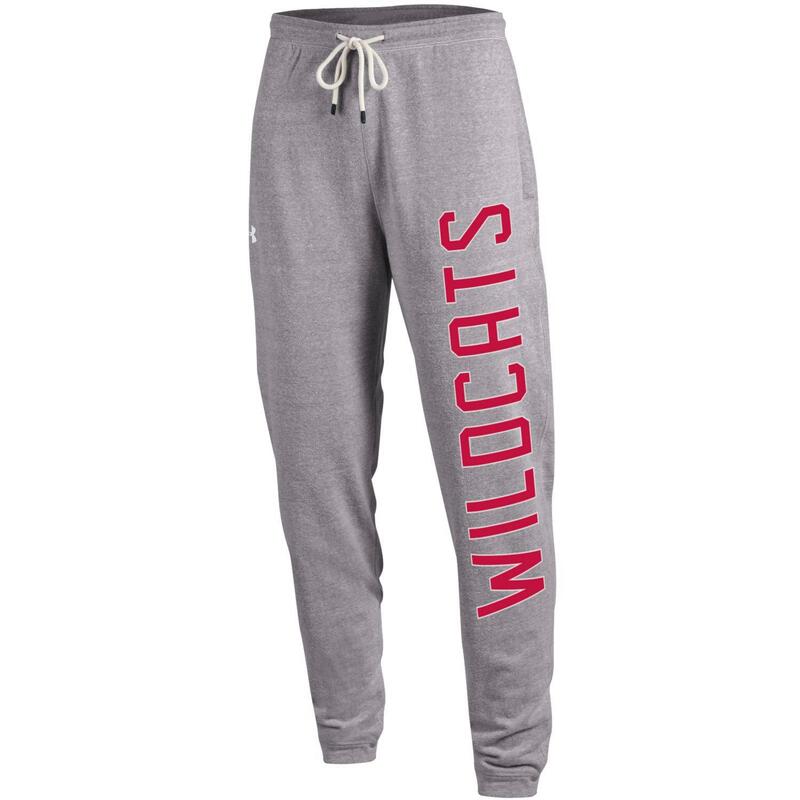 These sweatpants features "Wildcats" down the left leg. Please select option for Under Armour® Pants. 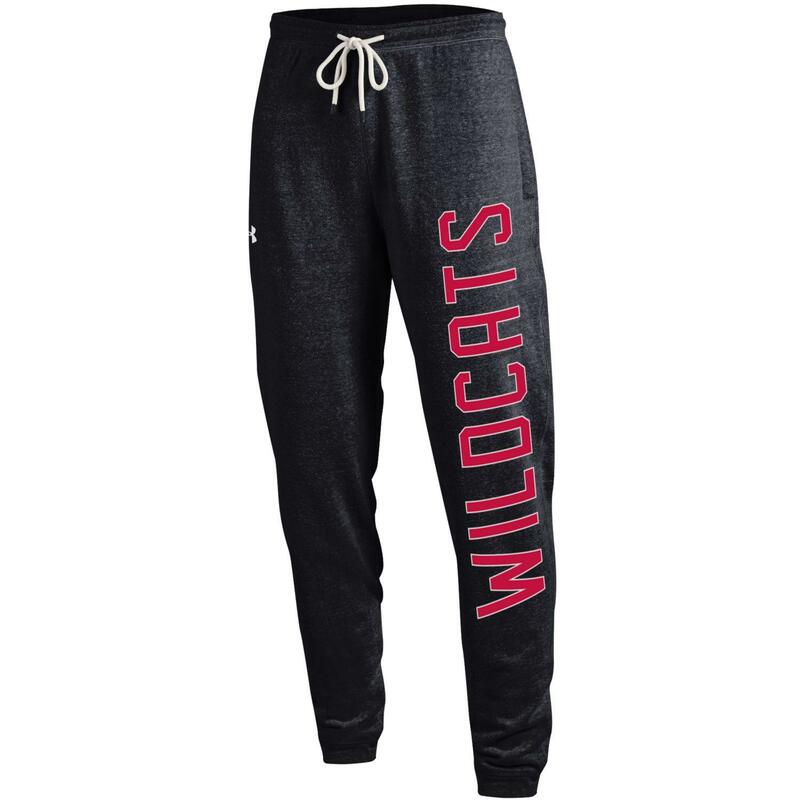 Features "NDSCS Wildcats" down the left leg. 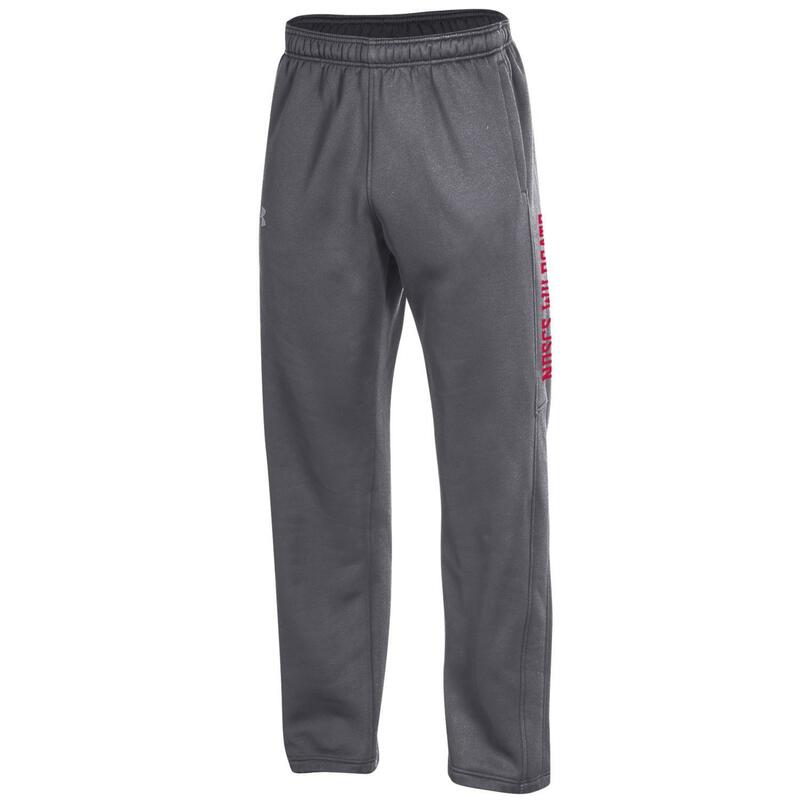 Please select option for Under Armour® Storm Pants.